A single frame from a film can often be a work of art. They should be displayed as such. 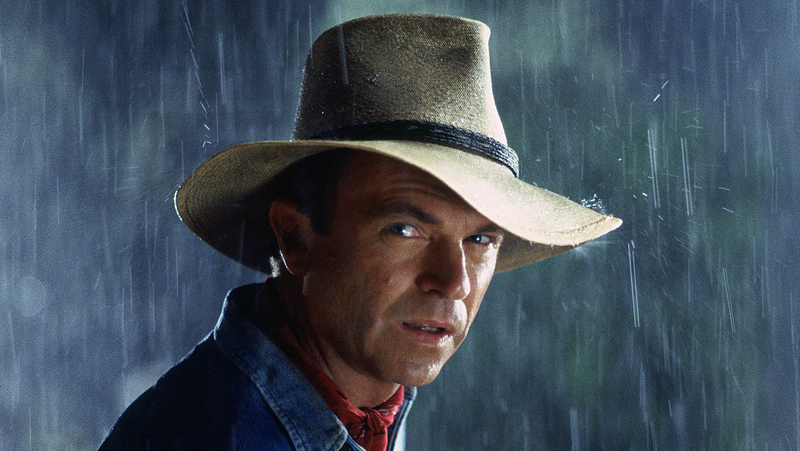 And if you’re a Jurassic Park fan in particular, this 25-year-anniversary of the franchise has brought yet another bounty to your door: a limited run of official stills from the film, printed in high quality and fit to be shared as fine art. Produced by Classic Stills, this series is impressive, with all the most striking moments from the film rendered as incredible art. 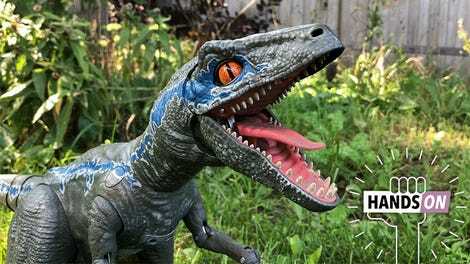 You’ve got your velociraptors, your T-Rex, and, of course, your posing Ian Malcolm. If you need to decorate your home in dinosaurs, stat, this is the way to go about it. Art always, uh, finds a way.